Its been awhile since my last post, so i better give an update on several things that i've done lately regarding my preparation. Right after got the visa i plan a "re-route". Originally the plan is go straight to Germany and spent the whole 2 weeks there exploring as much as possible German until June 3rd. But then i saw a discount on flights to Paris. And after comparing the flights ticket it will be cheaper if i fly to Paris from Singapore. 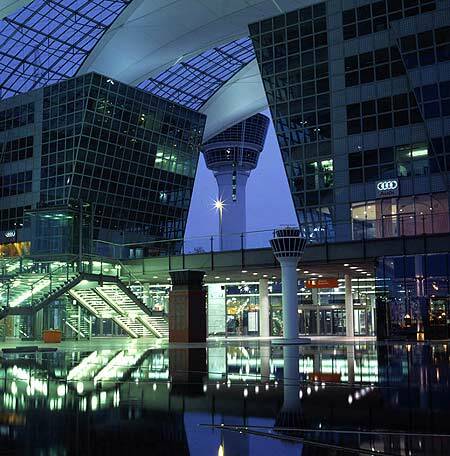 And also fount out that Munich to Singapore also not that bad. So my final route would be: Singapore-Paris-Munich-Singapore. I fly with Lufthansa Airways. Is this going to affect my visa since i got it from Germany Embassy? No, since the longest stay will be in Germany, i think i will be all right. Beside that... on my way to go to Paris, my flight had transit in Munich. So i got my first Schengen stamp in Munich Germany! so its all right because my first entry will be from Germany! and i got the multiple entry visa too! so its very convenient! 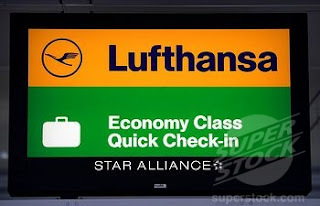 Why i fly with Lufthansa? well after several days juggling between the needs of cheap flights also considering the dates and the "lay over" time that will consume my short holidays... it was between Qatar Airlines and Lufthansa. But then i see the Qatar lay over was in Doha and its for 8 hours! Read again the reviews about Doha, i simply pick Lufthansa, and spent more time in Singapore rather in Doha! Doha seemed out f nowhere airport, pretty small and i read not much people like it! if i had to spent sometimes in airport it better had at least clean and good toilet! 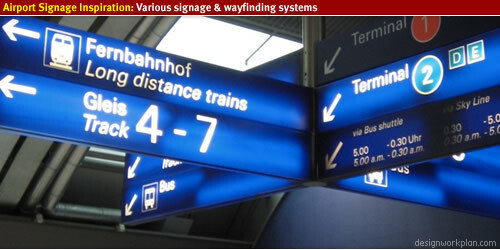 Hope i wont missed this sign at Munich!! But the crazy part is..... my layover in Munich to switch flight to Paris would be only 30 minutes! i was un aware of this! this is he very first time i book flights with connections! so this is a very good lesson for me! But then i read about Munich airport its basically the home of Lufthansa Airlines. 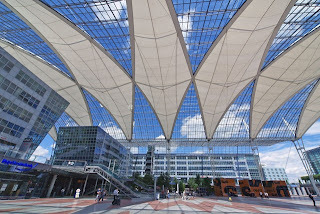 And they claim they could possibly do the 30 minutes connecting time because thats how the Munich airport designed (for a smooth connections??). Wow... that would be a "sprint" event for me! why this could possibly happens? First they claim that they had an easy orientation. Well.. ok if they had all of the board signs and everything.. i know.. but then when we panicking we tends not to see details and end up lost easily because we missed just 1 turn! also how do i run with my luggage? Then they also add this; high speed luggage system. I don't really know how this work, its just said they had this "modern" luggage system with high speed conveyor and monitored by their employees around the clock. So the 30 minutes is enough for all the security check that needed and to get the luggage from one to another flight. 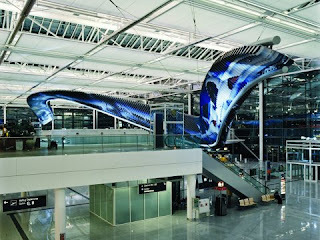 They also had the Hub Control Center (HCC) and a key element of the HCC is the Connex Center, where a team of experts is in charge of ensuring that passengers and their baggage reach their connecting flights. 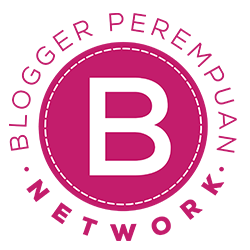 They maintain constant contact with air traffic control, can request priority landing clearance and reassign gate positions to minimize the distance that connecting passengers have to cover. So i hope these guys did notice that someone from Singapore is going to be on one of the less than 30 minutes flights to Paris!! please do arrange my plane right next to my next plane hahahah! Oh.. another thing is...Even when incoming flights are delayed, leaving less than the required 30 mins. to make connections, the HCC team pulls out all the stops, dispatching the special "Ramp Direct Service" (RDS) to pick up passengers and their luggage right at the gate and drive them directly to their connecting flight! When incoming flights are delayed, RDS picks up passengers and their luggage directly at the aircraft. The driver welcomes the passengers at the apron, checks the tickets, registers the luggage numbers and drives passengers directly to their connecting flight. If customs and passport control are required, RDS drives the passengers directly to a special RDS ramp-side check-point. In the meantime the Ground Handling Service delivers the luggage directly to the plane. With Gate Direct Service (GDS), transfer passengers are met at their arrival gate and are escorted to their connecting departure gate. Both RDS and GDS emphasize Munich Airport’s reputation as the most advanced and fastest hub airport in Europe!! Ok.. i think i will be all right with the 30 minutes transit time to switch the flight... huff.. i should write the experience tho... i tried to browse google about this but oh my less information! i believe that its not only me who experience this! 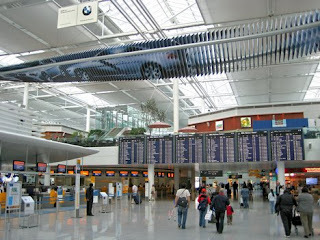 I will write down my own experience with Munich airport and its facilities soon! let see if they could super fast check me in to my flight to Paris!